Ozone FC enter finals of 2017 Nike Premier Cup with court order amid hue and cry of overage players. While Minerva Punjab FC entered the final after defeating Bengaluru FC 1-0 in the second semifinal, Ozone FC defeated Shillong Lajong 4-1 in the the first semi final to encounter today to enter the finals of the Nike Premier Cup 2017. Ozone FC qualified for the final round after dominating their group in the qualifying round. In the final round they were clubbed with Pride Sports of Delhi, Mohan Bagan Sail Academy and IYSA in Group A.
Ozone FC qualified for the semi finals despite complaints from fellow teams that they were fielding overage players. A source close to the development said that AIFF had enough proof to disqualify Ozone FC before the semi final held today for fielding some players whose true age was around 22 to 23 years, but Ozone FC were able to produce a "Stay" order from the court, instructing AIFF to hold off their decision regarding the case until after the final of the Nike Premier Cup 2017 to be held at cooperage stadium, Mumbai at 7 PM tomorrow. "With 2017 world cup coming up and the Prime Ministers initiative to develop football, even small clubs like ours are trying hard to avoid overage and ineligible players at every cost and even AIFF is doing their bit by random testing and heavy penalties like ban for 2 years for clubs found to be doing age fraud; so its disheartening to see court orders being used to field questionable players and avoid penalties. The ultimate loser in the scenario is Indian football as we can never progress if our system is rotted by age fraud which is the biggest enemy of Indian football." said Ranjit Bajaj, CEO, Minerva Punjab FC. 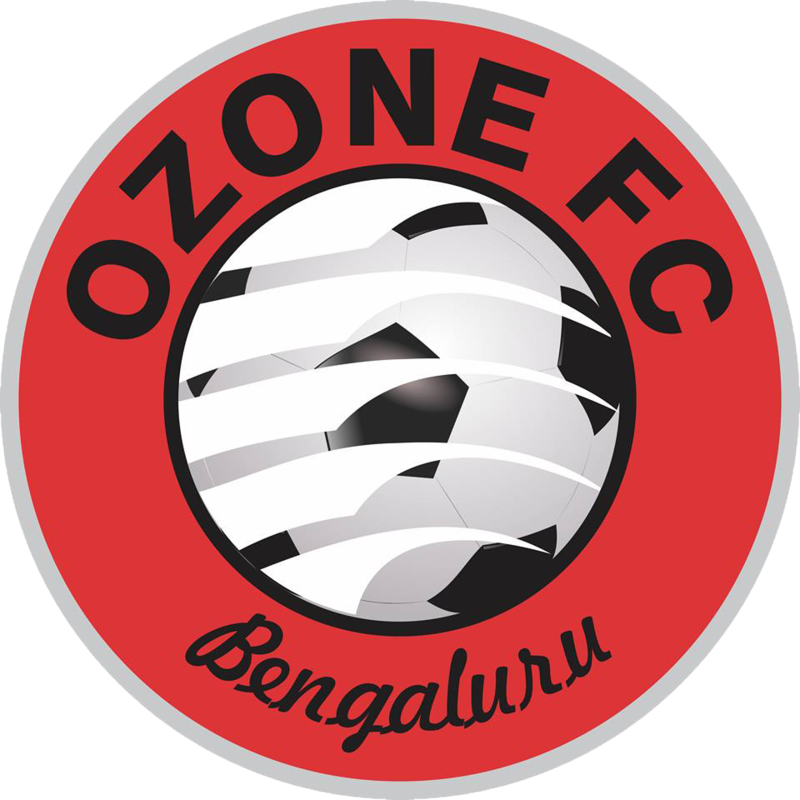 It remains to be seen if AIFF will allow tainted Ozone FC to play in the final or will we see a strong stand against age fraud for the greater good of Indian Football.